Using an intricate pattern in your projects will give them a more sophisticated character. 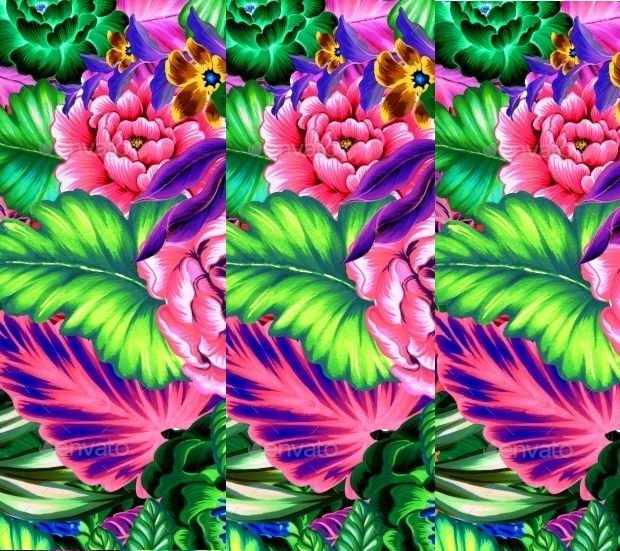 In this post, we are going to focus on Mexican pattern. 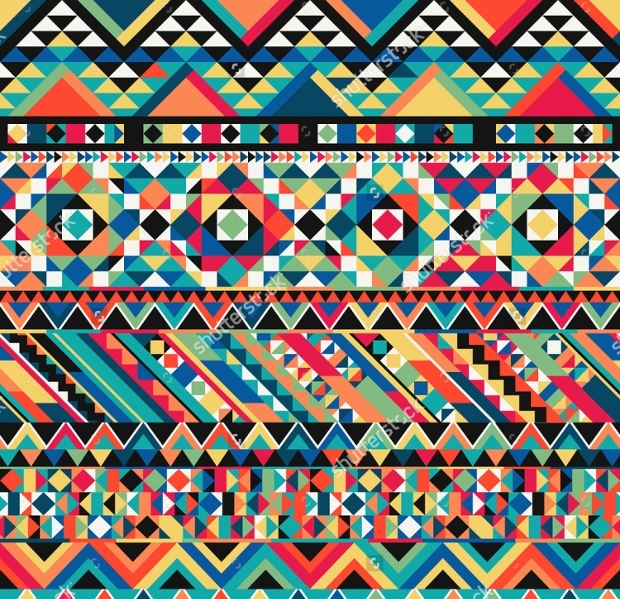 For example in the Aztec Pattern, the combinations of the color alongside the remarkable designs of each pattern are sure to capture everyone’s attention. 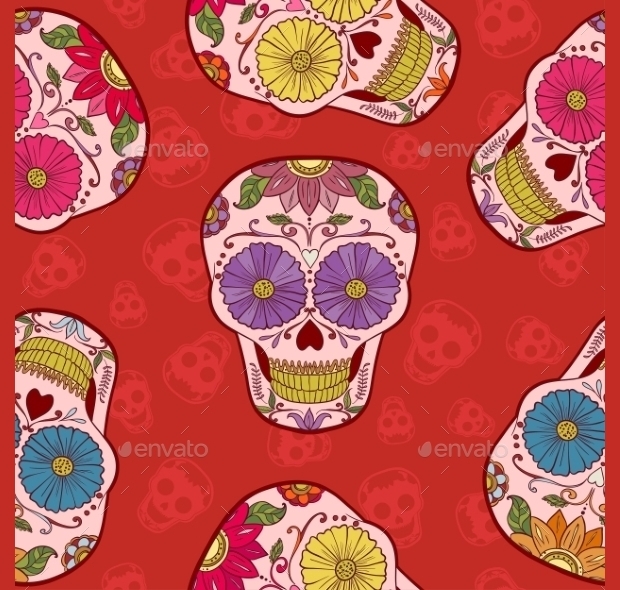 If you are thinking of adopting an ethnic tone in your projects then keep on reading for our selection of amazing and cool Mexican pattern designs. 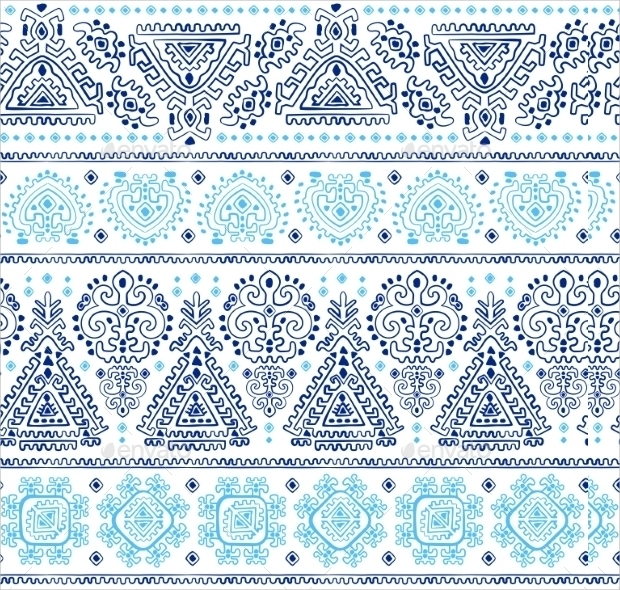 This tribal design has patterns that come into the blue color scheme. 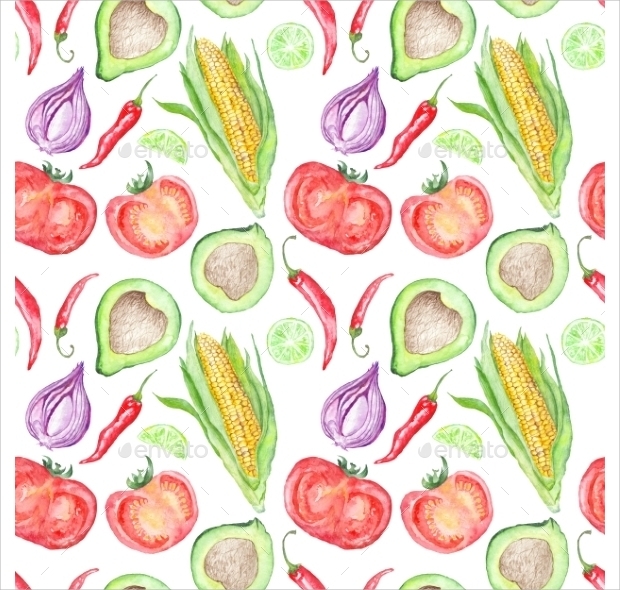 This vintage pattern is available in both JPEG and .eps formats and is a great choice for décor. 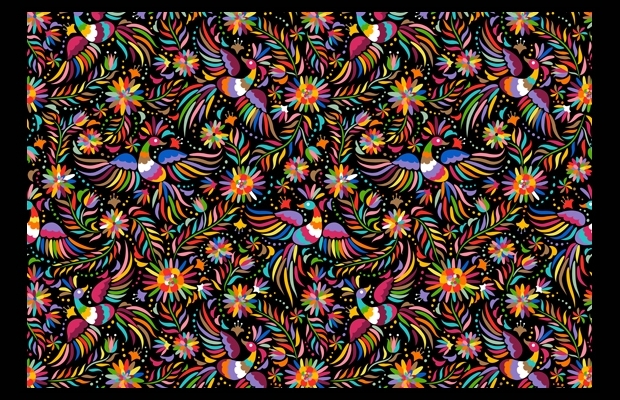 This pattern with the colorful flowers and birds is a stunning sight. They are available in JPEG, eps and PNG formats. You can choose black and white or no background. 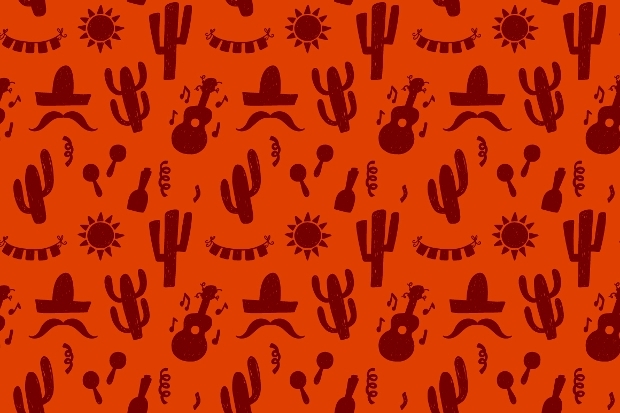 This is a pure Mexican pattern. 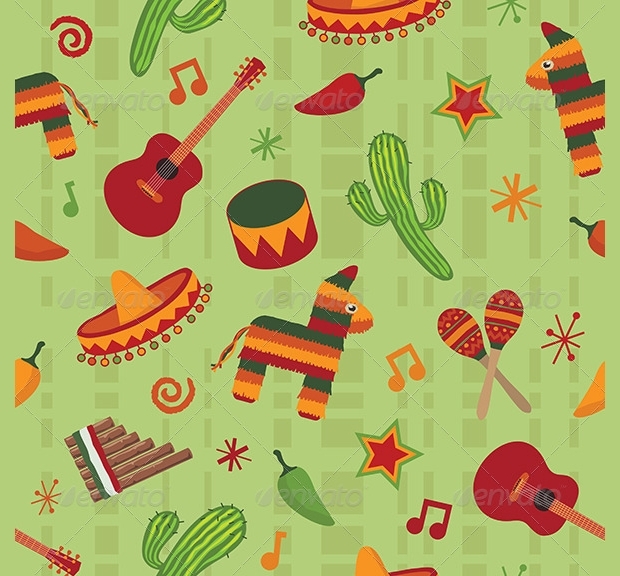 The seamless patterns of the piñatas, the cactus plants, the sombreros and the chili peppers bring a sense of Mexican air to your project. 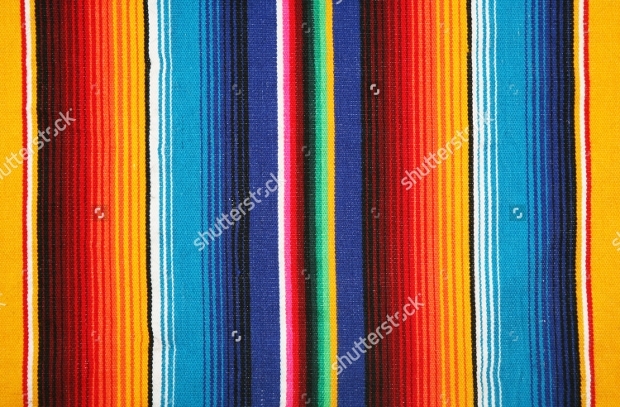 This pattern refers to the colors of the Mexican Flag. 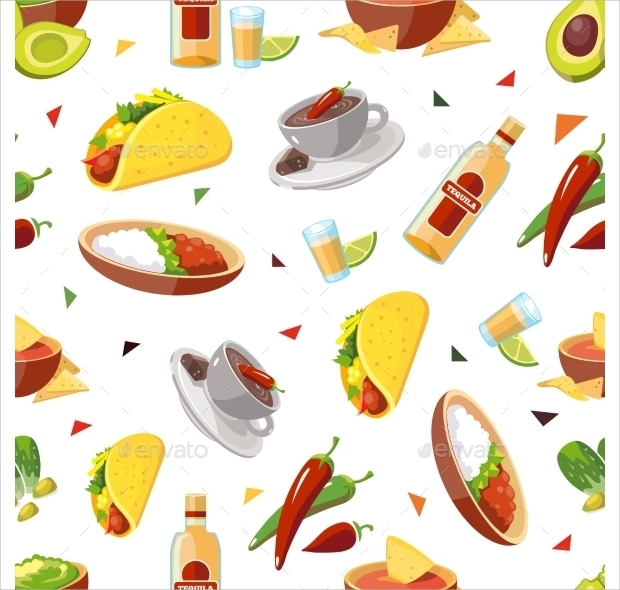 This vibrant colorful pattern has two-dimensional shapes depicting the Mexican life and comes in both jpeg and eps formats. This black and white Aztec pattern is eye-catching. The synthesis of geometrical shapes brings a unique combination. The colors and shapes can be modified to your taste. 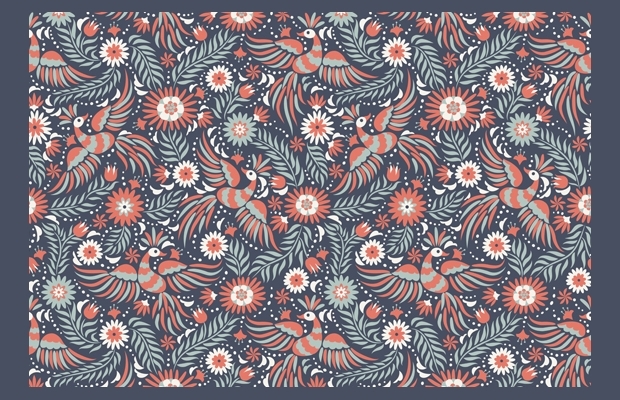 The flowers of this stunning pattern bring the nature to you. The simplicity of the color combination in neutral hues brings a lovely traditional design to use in your project. The second set of the Mexican pattern. The colors are more subtle but the design remains remarkable. You can find it in modifiable file formats to edit according to taste. This is a great choice for food-related projects. 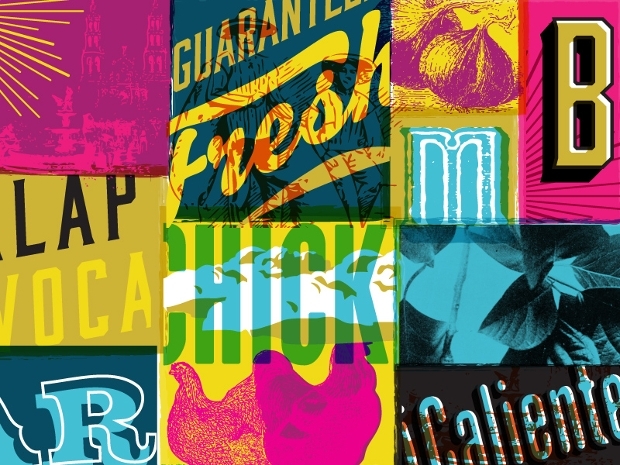 The patterns of traditional Mexican food and beverages bring a taste of Mexico to you. Available in jpg and eps formats. 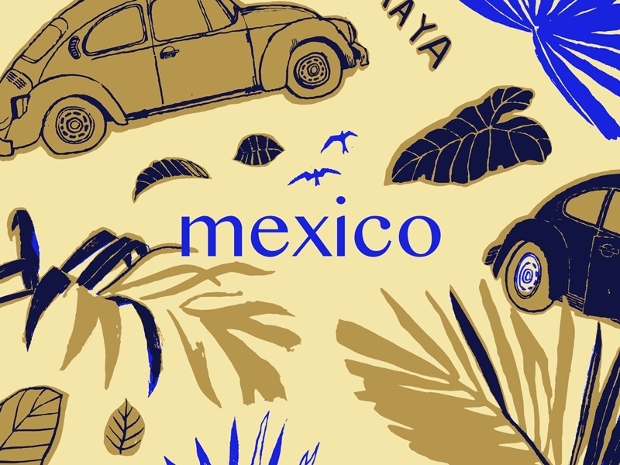 Neutral beige colors with shades of blue put together this great Mexican themed pattern. 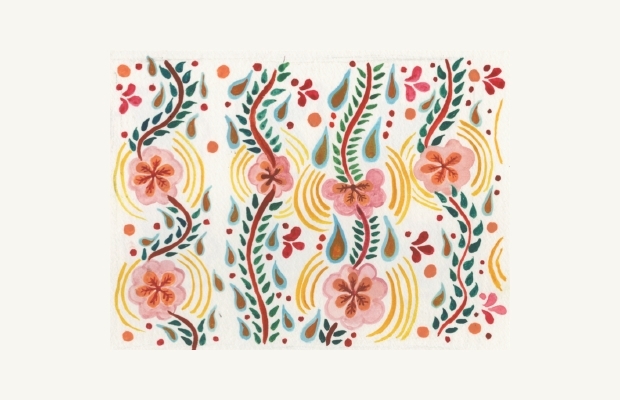 This handmade design is a combination of elements from the local everyday life in exotic Mexico. 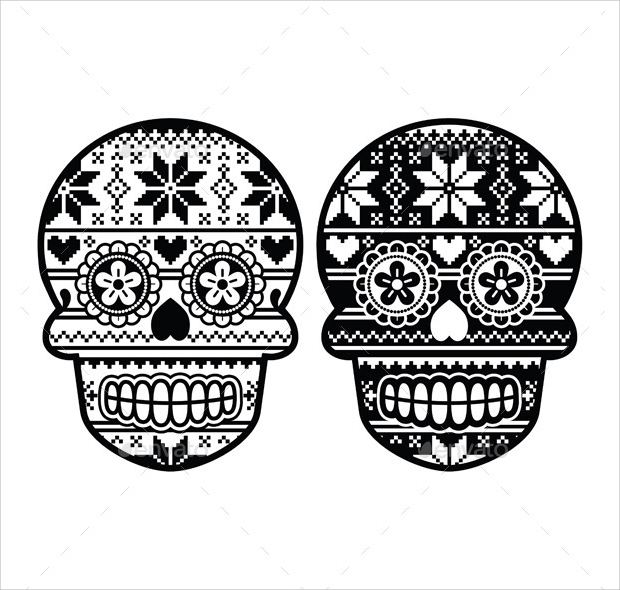 The skulls are inspired from the Day of the Dead celebration in Mexico. 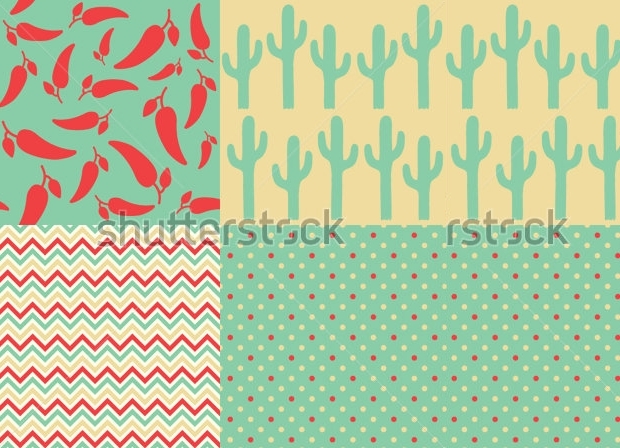 The design has a unique combination of Mexican and winter themes that synthesize this beautiful pattern idea. 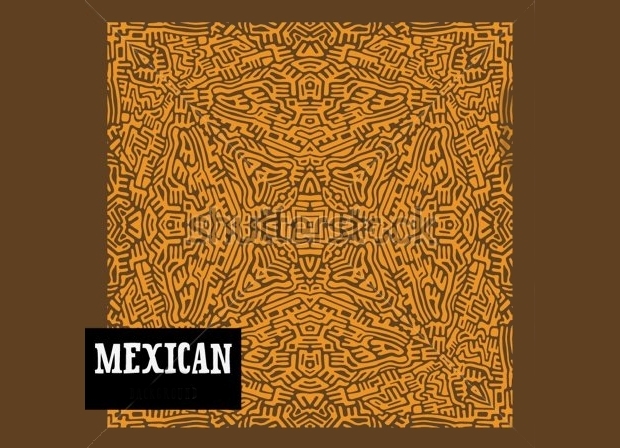 The ethnic style of the Mexican patterns can be attained by Arabic patterns too. The combination of colors and shapes evoke a sense of international design that will appeal to everyone. 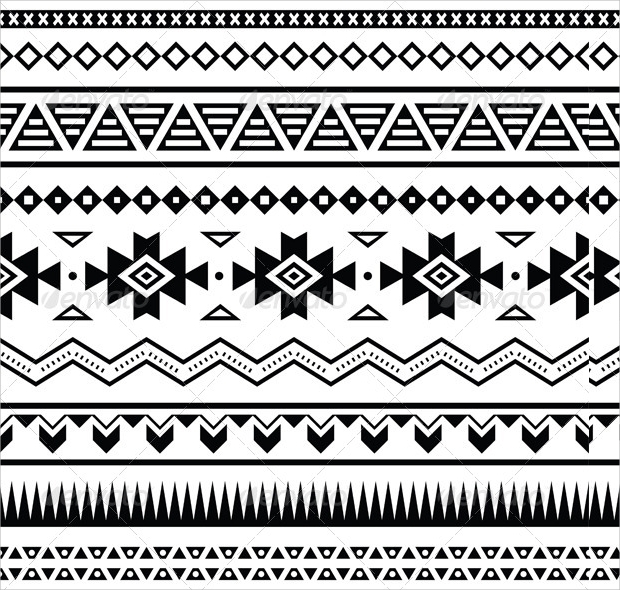 We hope that we managed to give you some great ideas to incorporate amazing tribal patterns for your own projects.